Very pleased to see the Italian Road Cycling Championships 2017 arriving in my hometown of Ivrea in the province of Turin, Italy. The race started in Asti, went across the Piedmont, through the Canavese area and finished with a 4 laps around Ivrea and up the Serra Morenica hill. It’s great (for me) to see that this land is becoming more and more considered by the pro riders and the professional cycling event organisers. It offers a variety of terrain perfect for cycling, touring and training, going from undulating landscapes to steeper hills and mountains. 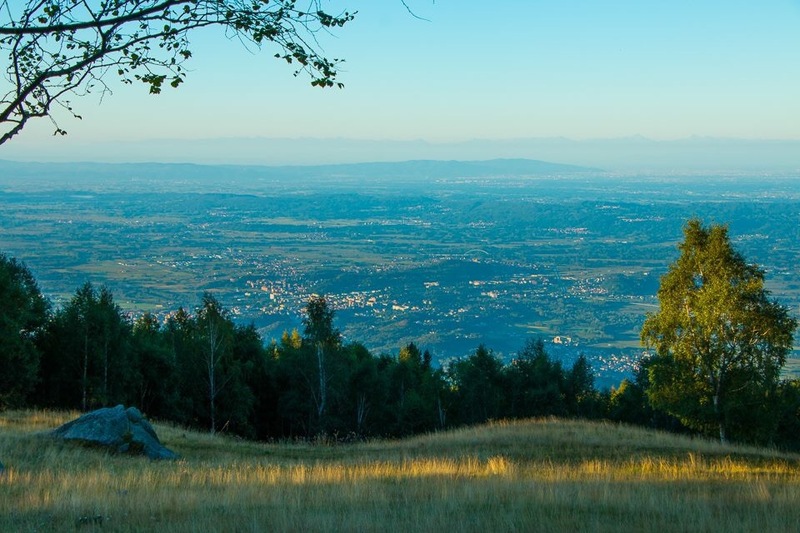 Cycling up the Serra Morenica hill above Ivrea in Piedmont Italy. Many beautiful villages to visit and discover, very characteristic historical and rural architecture, delicious food and welcoming people to meet. 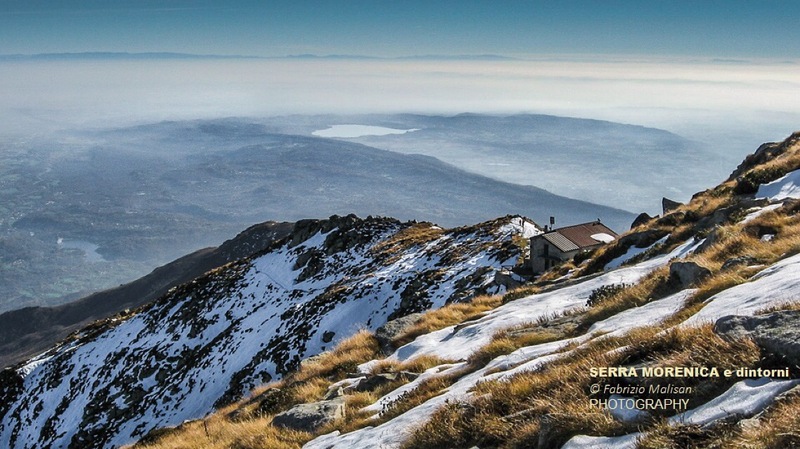 In this image is Nomaglio on the way up to Andrate which dominates the Serra Morenic hill. There has been a beautiful stage of the Giro d’Italia finishing by the Sanctuary of Oropa, just above the town of Biella, on the Biellese side of the Serra Morenic Hill. The cherry on the cake has been the presence of most Italian top cyclists, and the victory of Fabio Aru, as most of us spectators were hoping. Vincenzo Nibali was there too, and many other professional cyclists that we usually see on TV when competing in bigger events. The National Championships is actually a great opportunity to get close to these pro cyclists, to get an autograph or a selfie, and maybe even a few words as they are much more relaxed than in a Giro d’Italia or Tour de France stage. It was great to see the smile of joy on Aru’s face, an emotional moment when, on the podium, he dedicated his victory to Michele Scarponi. It’s very touching to see that the Astana Proteam keep images of Scarponi on the Team Bus and that they keep mentioning him, sharing anecdotes & jokes and the good times spent with the late Michele. He was such a great companion and a big loss for the cycling and non-cycling world. Coming back to Fabio Aru’s victory, on the last lap Dario Cataldo kept a fast pace at the start of the Serra hill climb, to get Fabio in the best position for his winning attack, and it worked to perfection, as the road got steeper ( gradient over 15% above the town of Chiaverano) Fabio went full gas leaving everyone behind. At the top of the climb there is still a fair bit to cycle back down to Borgofranco and then to Ivrea for the finish, but he managed to get a fantastic solo win….well done Fabio Aru!! It’s going to be a promising and very exciting Tour de France 2017 to watch. Autumn is here ..it’s mountain bike season! The good and warm summer weather’s lasted until mid September and then, within a couple of rainy nights and cloudy days, Autumn’s appeared. Temperature dropped by 10/15 degrees, and even more over the Alps, so that means one thing: It’s Mountain biking and Cyclocross season. This is a beautiful landscape and terrain for mountain biking, it’s in the Piemonte region of Italy, only a few Km north of Turín. 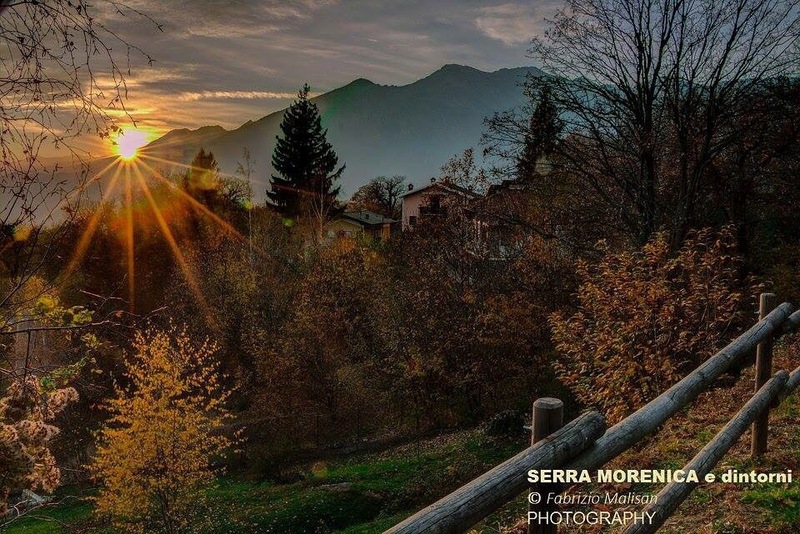 As you travel towards the town of Ivrea, you can see the Serra Morenica hill with the Mombarone mountain peak dominating it with it’s 2250m of altitude. In clear days from this point of view, it’s possible to see Turín and the Monviso mountain peak in the distance. Mountain biking back down from Mombarone, the ride into the woodlands and trails of the Serra Morenica hill it’s very enjoyable. 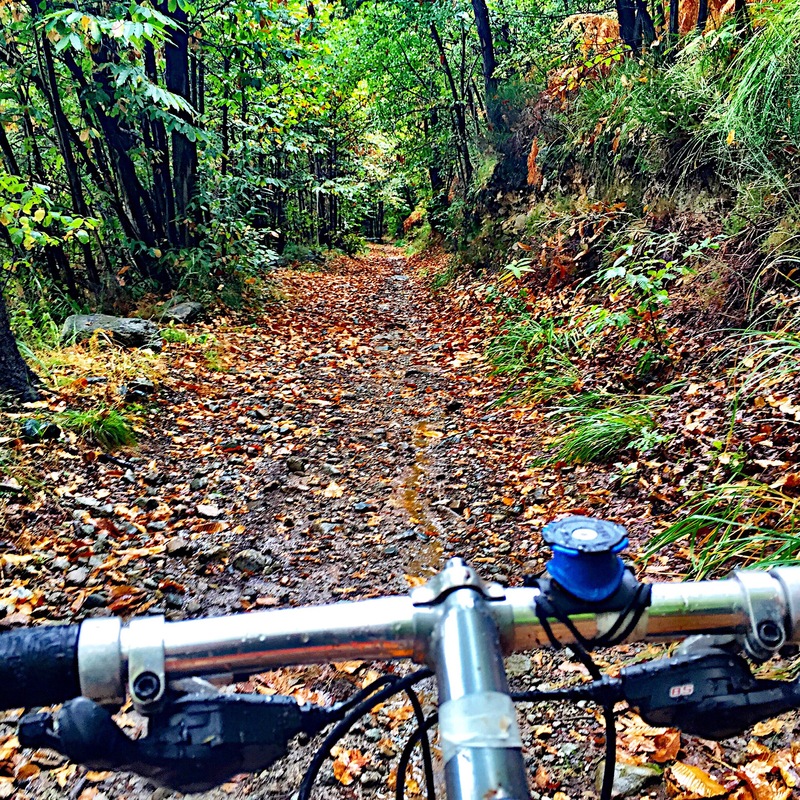 In Autumn the fallen chestnut leaves and the wet pebbles can make the riding and bike handling experience quite challenging. 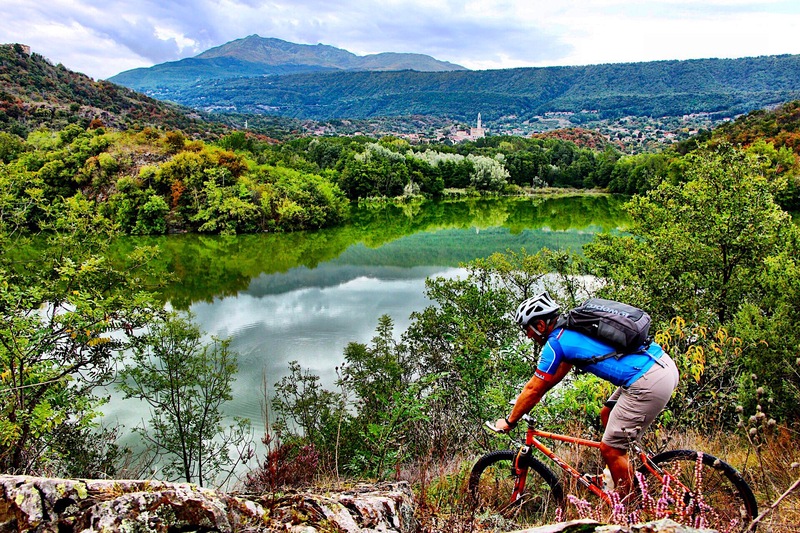 It’s definitely a region worth visiting for Mountain bike and Outdoor activity lovers, and I am a big fan and promoter of it. We are in Piemonte Italy, north of Turin at the foot of the Alps. This region is called Canavese which is a beautiful landscape of lakes, hills and mountains that surrounds the town of Ivrea. It’s nearly mid-November and as usual this is a particularly warm week, in fact it’s called “Estate di San Martino” (San Martino’s summer). It’s the last heat wave prior to the upcoming winter. The weather is very mild during the daytime, although come the evening and overnight, the temperature drops to low single digits. In this article I’m showing you a beautiful easy to medium difficulty walk of about 5hrs all together. 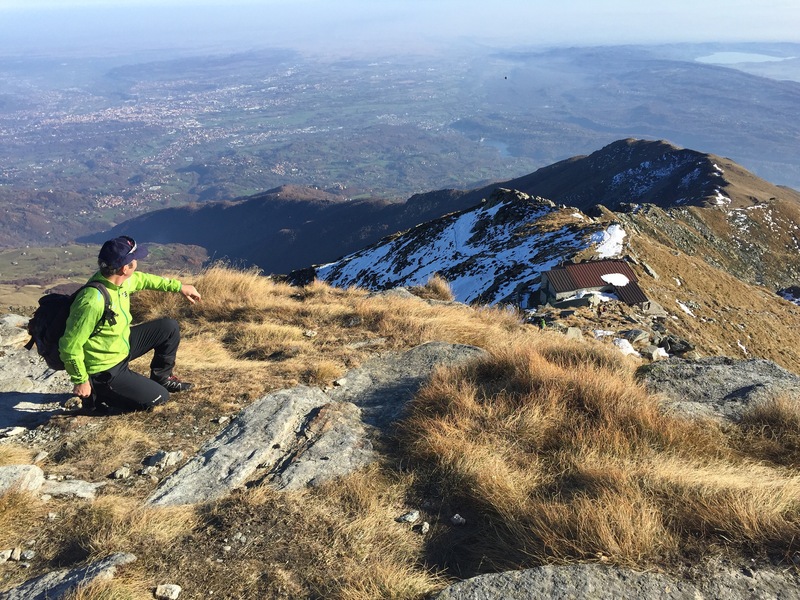 We are in the Piemonte region, 45min north of Turin airport there’s the town of Ivrea from which you can see the Serra Morenica hill with the Mombarone peak at the top. 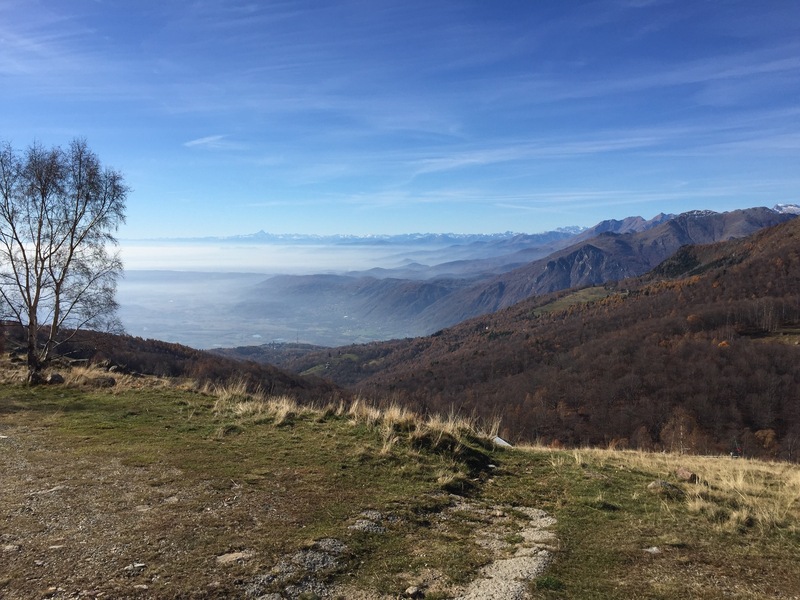 This walks can be done from several starting points, although this one showed here it starts from San Giacomo above the village of Andrate. 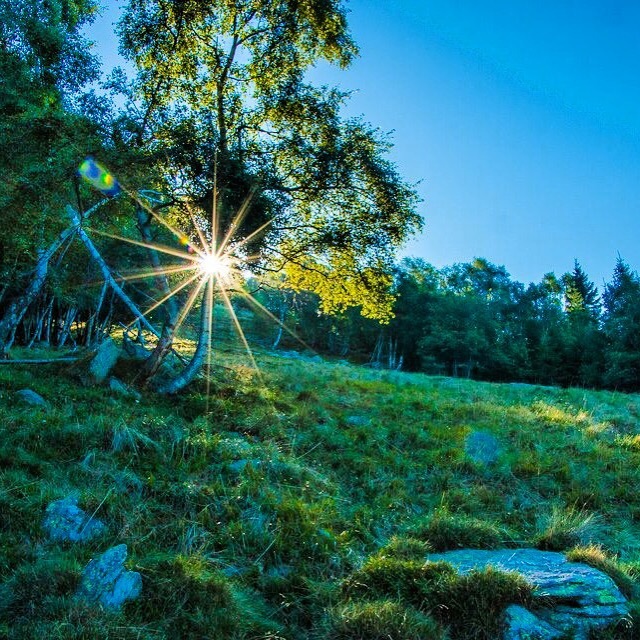 It’s an amazing walk full of scenery starting from woodlands that open up to a vaster, open panoramic space that overlooks the surrounding landscape below. 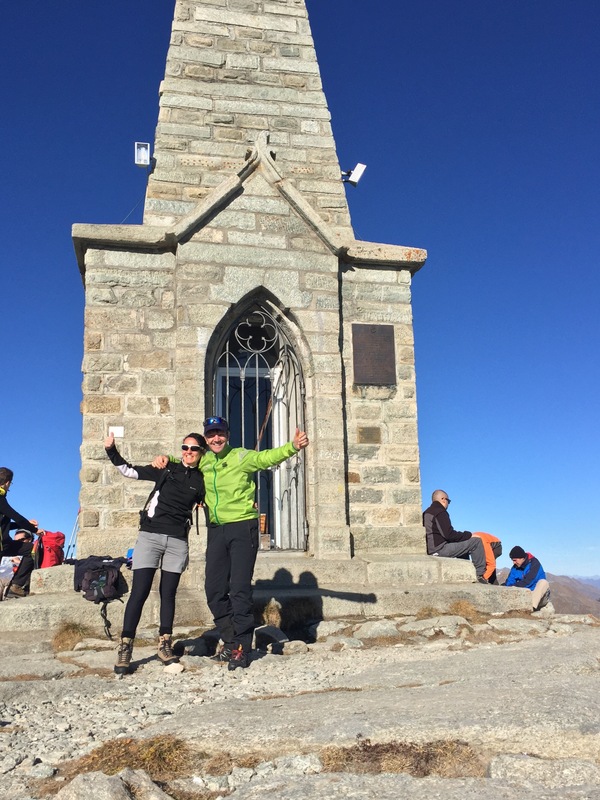 On a day with clear, blue skies you can see as far as Turin and beyond, with all the surrounding mountain range and the highest peaks of the European Alps. It’s a fantastic day out that doesn’t require a very high level of fitness and that I recommend to everyone. If you want to know more and need more information, don’t hesitate to contact: fabulouSport @ gmail com. On this trip, we went to La Canavesana d’Epoca, a vintage cycling event held in the Canavese area of Piemonte from which I’m proudly originally from. The route starts and ends in the beautiful town of Albiano d’Ivrea, which hosts this colourful event. 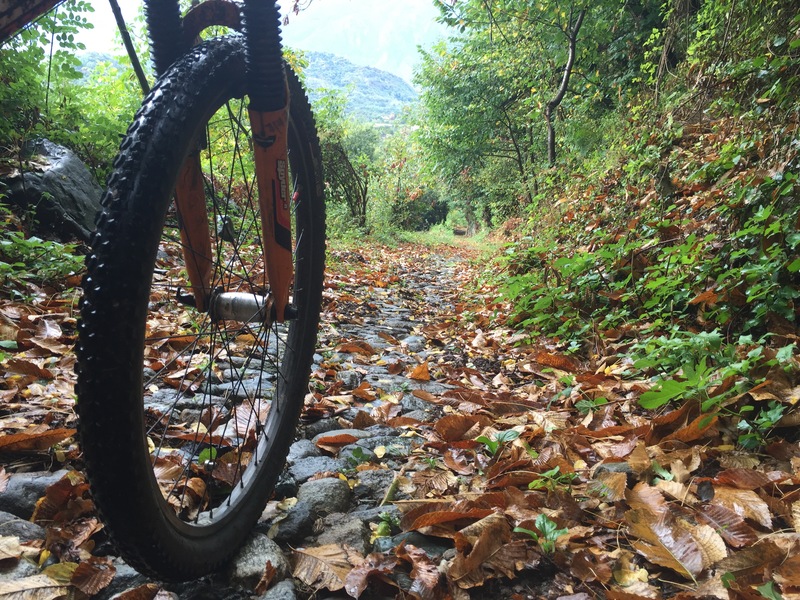 With a succession of surfaced and unsurfaced country roads, also know as “strade bianche”, La Canavesana d’Epoca takes you to explore and discover some of the beautiful characteristics of the Canavese area situated North of Turin. 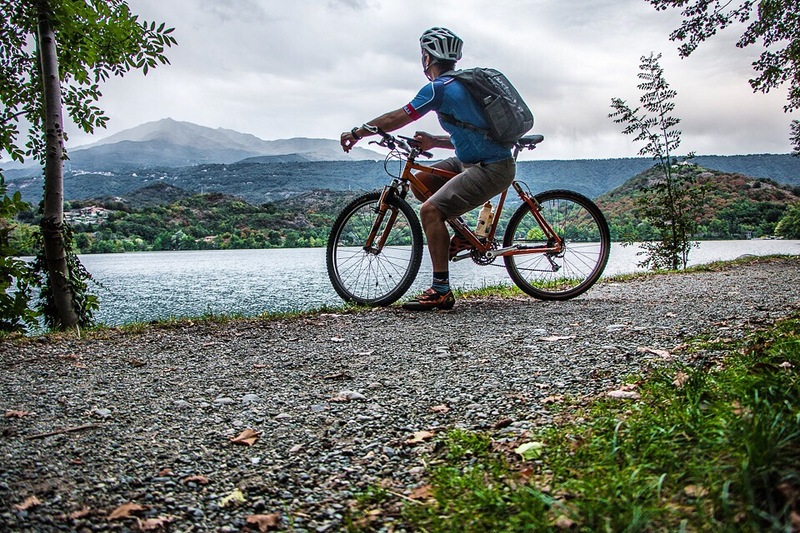 It’s stunning landscape made up of colourful country fields, sweeping vineyards, historical castles and beautiful lakes can be seen as you cycle along the route. The vintage cycling fever is spreading all over the world, following on from the famous L’Eroica in Tuscany, as one of the first vintage cycling events. We fell in love with this type of event, as they bring back a great era and atmosphere, from the clothing, to the bicycles and components. It also brings together generations of cyclists closer to that wonderful old lifestyle and cycling culture. La Canavesana d’Epoca is also a great event to get into, if you are new to cycling, and/or to vintage cycling. It can be done as a couple, such as a travel-holiday trip, as the distances aren’t too long (55Km or 100Km), but challenging just enough a new rider and the more experienced ones too. The access to this event is fairly easy, flying to Turin Caselle airport, then a short drive of about half an hour. Milan Malpensa is the next closest airport, being at about 150 kilometers, a 90 minute motorway drive. 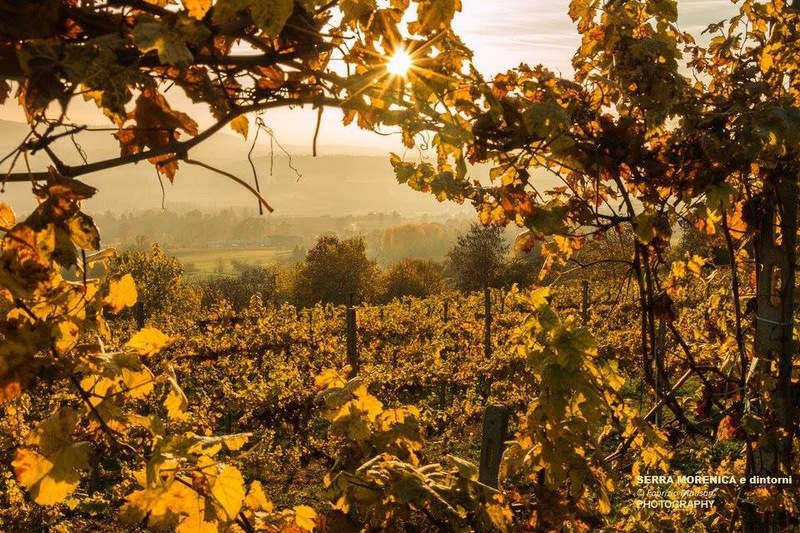 Being in the Piemonte region, the food goes without saying, as the Canavese is also well known for its local wines and grappas, better appreciated after the event. La Canavesana d’Epoca is usually held in early June, so the weather and temperature are also most likely to be perfect for a refreshing post-ride swim in the nearby Lake Sirio of Ivrea or in the acquatic centres and pools of Lake Viverone. We really recommend you to take part in this event, as we’d like to see it grow in the future, because we know how much this area has got to offer to all it’s visitors. If you’ve participated in the 2015 edition, see if you’ve been captured in our photographs by clicking here. Thank you for reading this article and..keep cycling!